It truly takes a village and we are so thankful for all of your love and support. 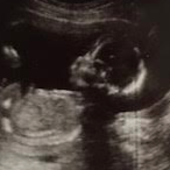 Our baby boy can't wait to meet you. Hope to celebrate with you at the shower!